This title covers a variety of fish and at Willards we?understand?that. We cater for all fisherman and fish and try our hardest to keep up to date with the best baits and tackle working. This list is a few of the coarse fish that many anglers are going for, the list is a long one! 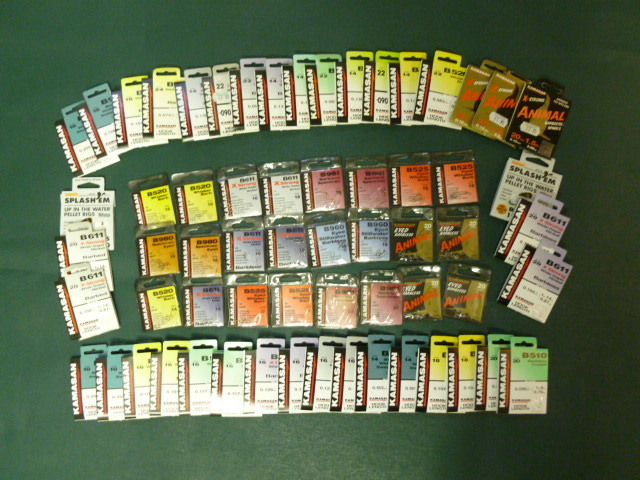 We stock all sorts of different baits and tackle to try and help you, the angler, catch your intended fish! To go with your rod you need a reel you can rely on, and on this line that you are comfortable is correct for the purpose. We will guide you through the ins and outs of all different lines including heavy lines lights lines braid and more! If we arent run of our feet we will also help spool up your reels with your new line, always remember your baking line too! 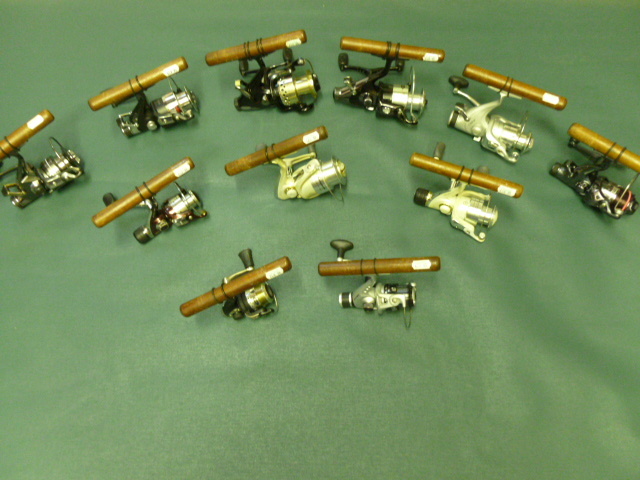 A small selection of reels that we stock in store! 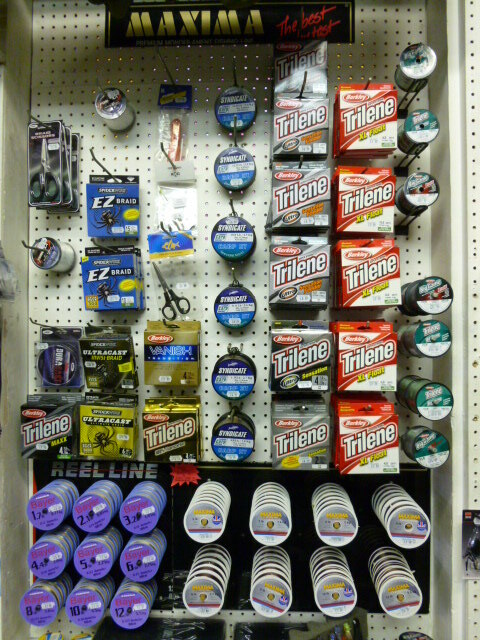 Above is a small selection of reels that we stock, u are welcome to come down and take a closer look at any on offer! We are also able to order in some centre pin reels and reels that you may need from other companies, just?ASK. Large Selection of Lines that are in stock!! This is a selection of the line that we stock in store, if there is line that you need we can always look at ordering it in, and if you wish to fill large deep pit spools we can look at ordering in continuous spools so there is no breaks, but there is no guarantees unfortunately. There are many different types of hooks that you can use for course fishing the main types include eyed or spade end hooks, the other difference is whether you purchase a hook length or a single hook. We stock all these types of hook and many different sizes! This shows a variety of hooks and hook sizes along with hook lengths… take your pick! Hooks are an?important?part of the tackle helping to present your bait, there are different sizes and types of hook so dont hesitate to ASK a memebr of ?staff if you are unsure of what hooks to use. Coarse fishing covers many fish as mentioned in the?beginning?which means that there is a huge amount of?different?tackle to look through. 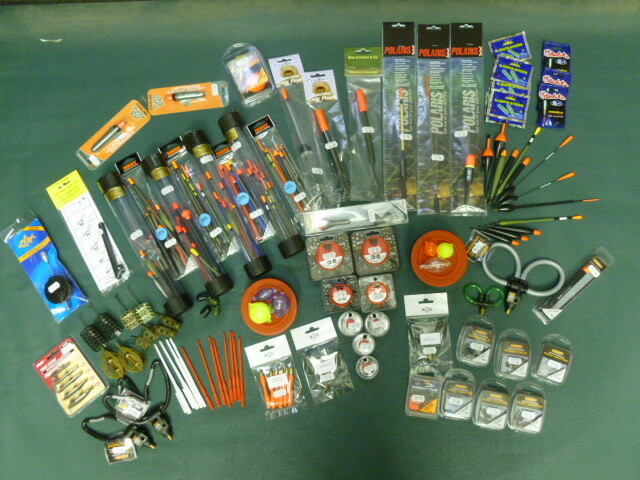 At Willards we try to stock tackle to cover all aspects, so please come in and have ?a browse! 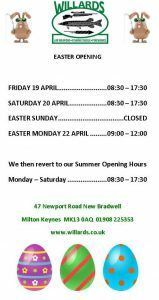 the list of tackle is just too long to mention on here so if there is something in particular you want or need either give us a call or come and see us!